Includes phone and battery only. No cables or sim card included. Cellular service locked to Unknown Carrier. 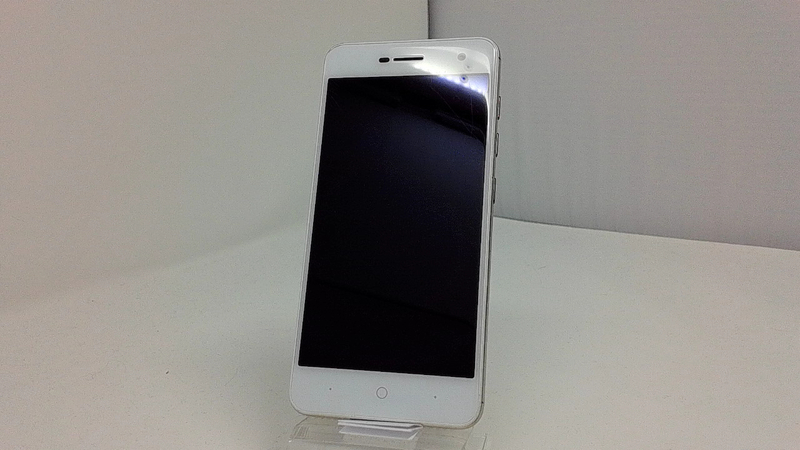 Clean ESN, ZTE BAR style smartphone in White/Gold. Phone glass is scratched/scuffed, housing scratched/scuffed/dented/dinged. Phone is used and in working condition. The ZTE V0840 appeared with multiple RAM and storage versions. It runs Android 7.1.1 and is powered by a MSM8917 a.ka. Snapdragon 425. This is a quad-core chip clocked at 1.4GHz with an Adreno 308 GPU. Maximum display support is 720p and that is exactly what you get in the ZTE V0840. 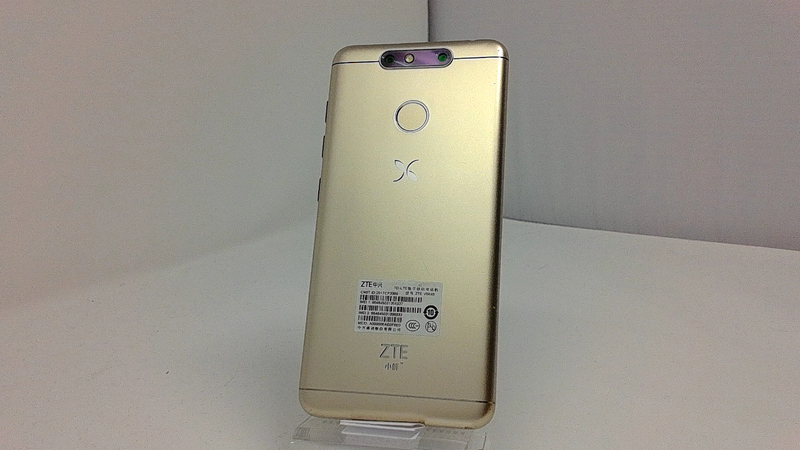 the ZTE V0840 will have a 5-inch display that will draw power from a 2500mAh battery. Like the other Blade phones released this year, it will have dual rear cameras (13MP + 2MP) and a 5MP front facing camera. Irrespective of the storage capacity, there is an option to add an extra 128GB via a microSD card slot.